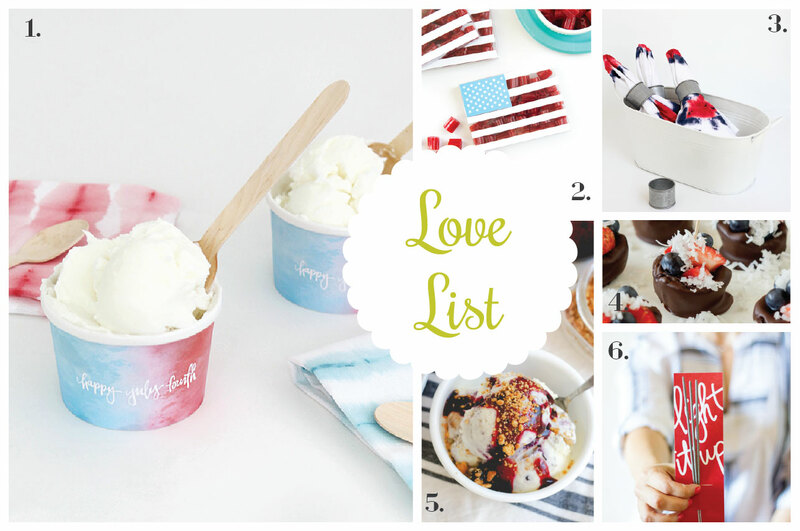 I love adding little finishing details to things like treats, baked goods, party decor, etc. 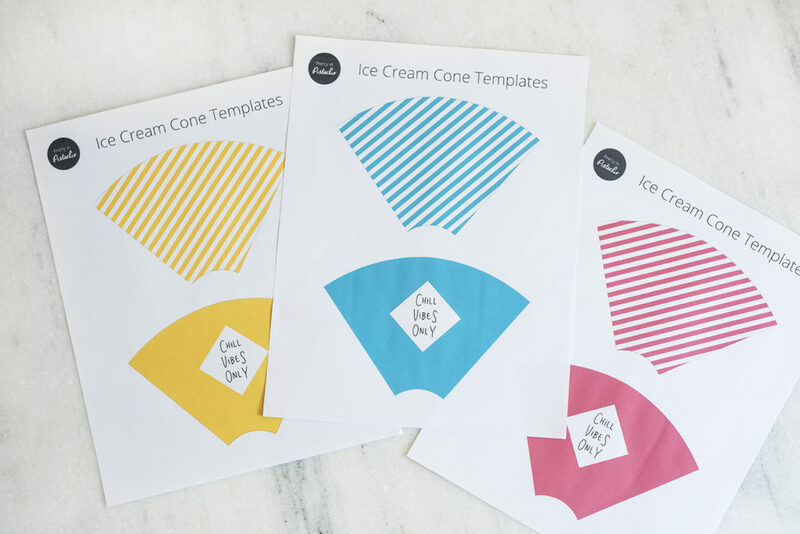 A while back I put together a polka dot ice cream cone wrapper printable and, since it seemed to be liked, I decided to do another! 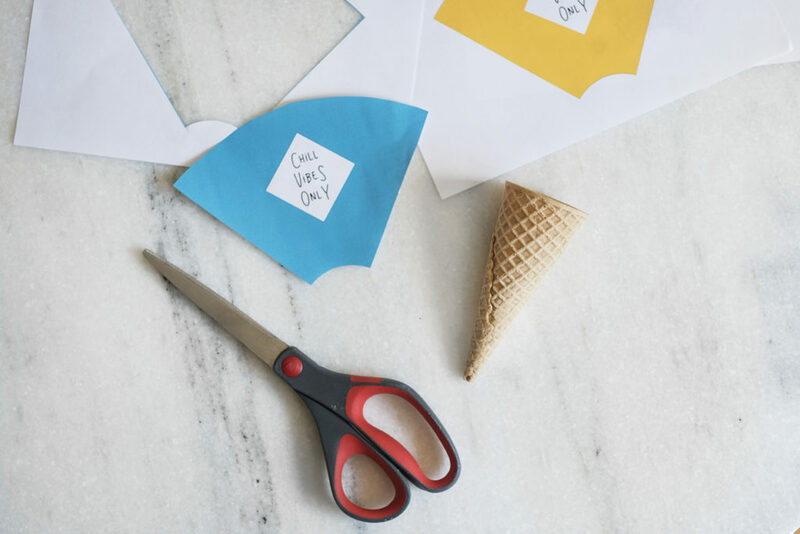 These vibrant wrappers come in three different colors and are super easy to put together. 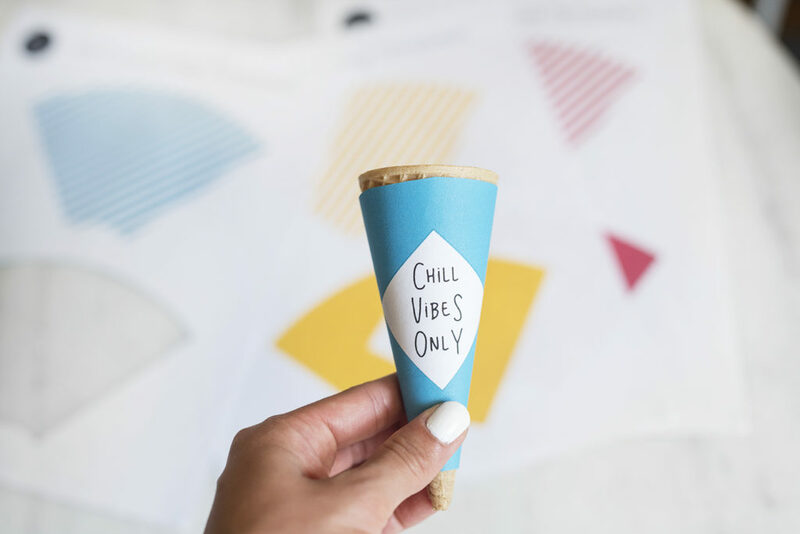 Each printed sheet has one striped wrapper and one solid color with the say “Chill Vibes Only”. 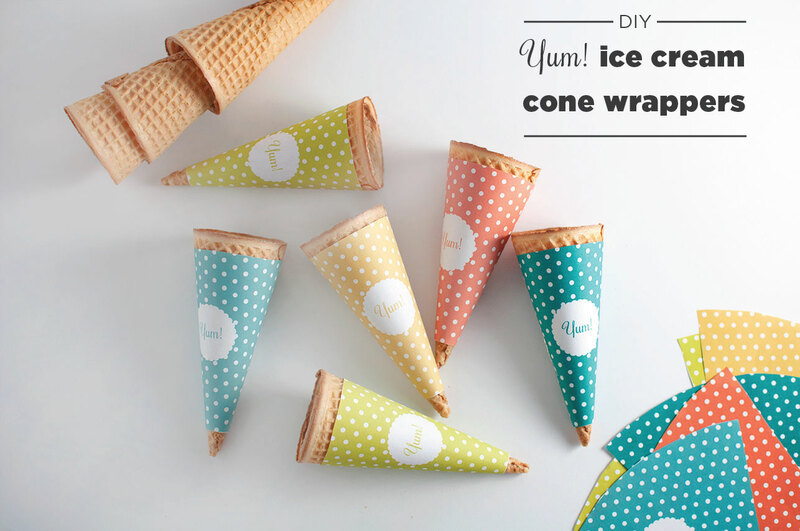 If you’re having friends over for an ice cream party or hosting a summer dessert party then these little wrappers are easy and help jazz up an otherwise ho-hum ice cream cone. 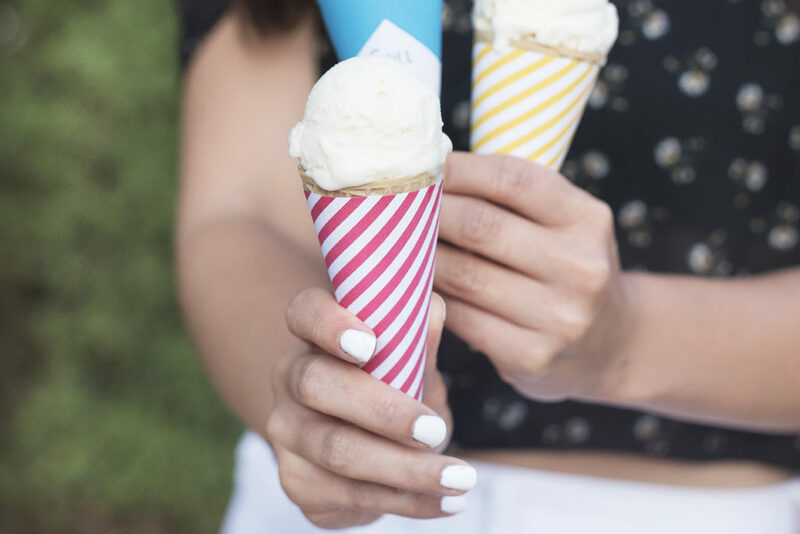 These are sized to fit your standard sugar cone. 6. 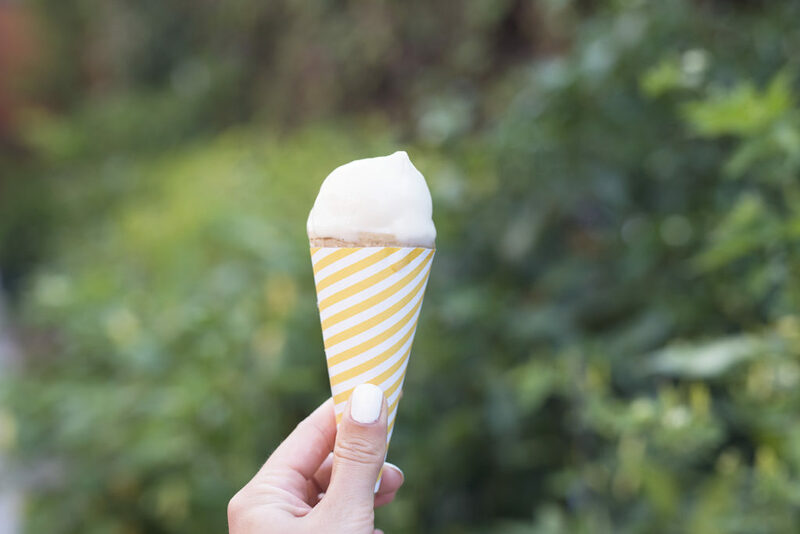 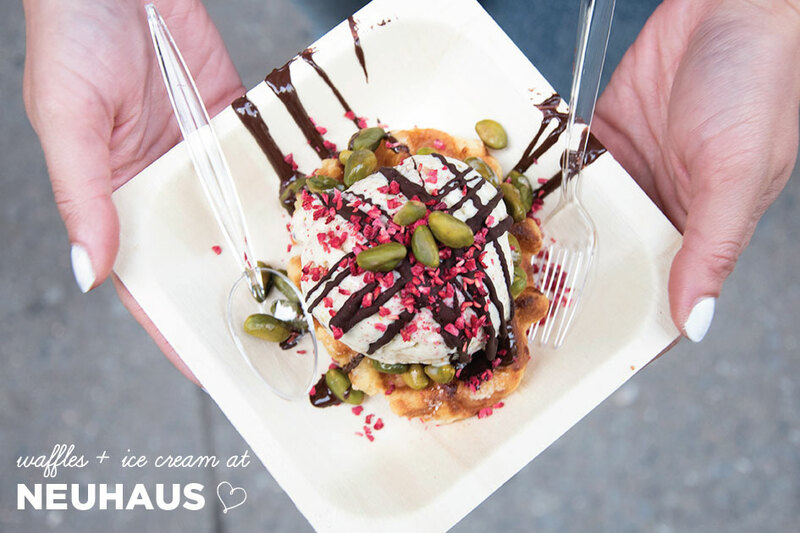 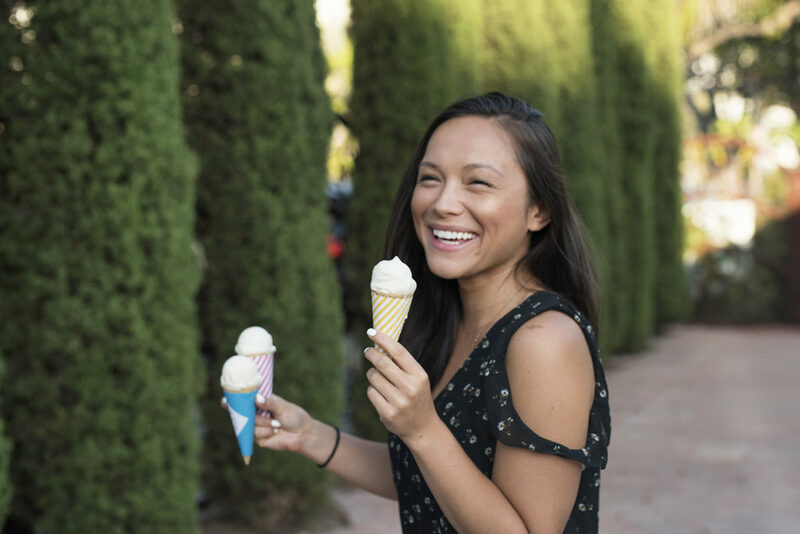 Fill cone with mounds of yummy ice cream and enjoy! 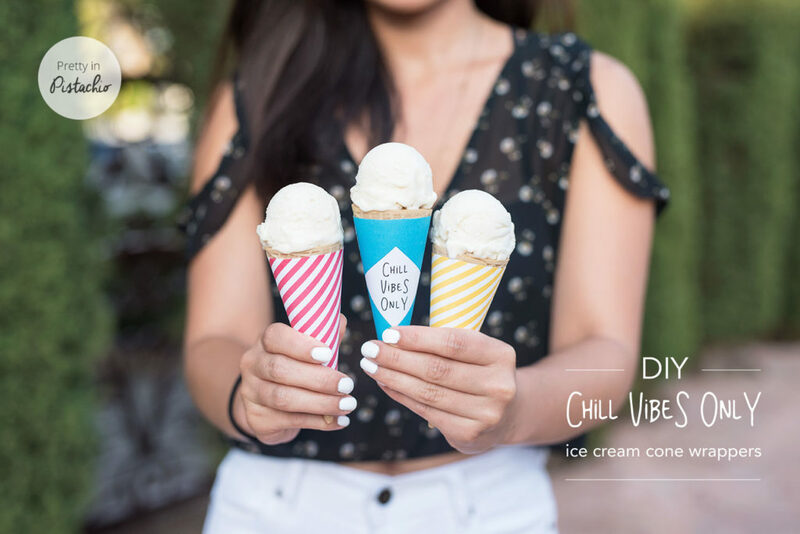 If you try these out let me know how you like them by leaving a note in the comments below :).